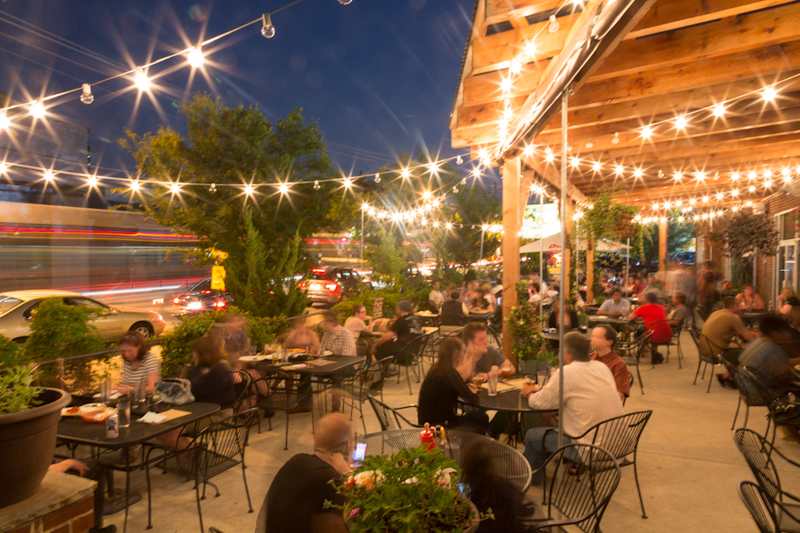 This former auto shop boasts the biggest patio in East Atlanta Village, but if you’re planning to view a big match, arrive early. Choose from more than 130 beers (thirty-two on draft), but be bold. Savvy, adventurous drinkers tap out the most distinctive kegs fast. Don’t miss Electrical outlets at each booth encourage telecommuting. Who needs a coffee shop?